Is Christmas coming early in February? 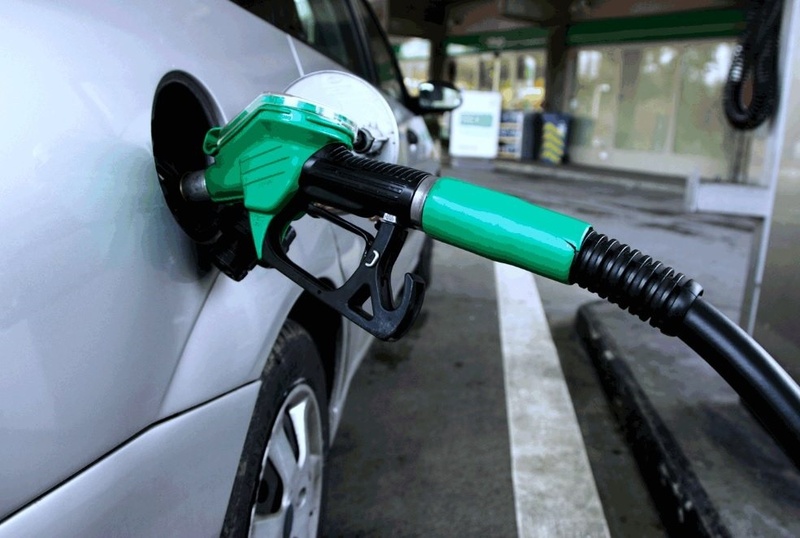 The Independent Petroleum Marketers Association of Nigeria (IPMAN) has ordered its members to slash the price of fuel from N145 to N140. IPMAN gave the order in a statement on Sunday where it noted that it was due to the postponement of the 2019 elections. The National President of the association, Chinedu Okoronkwo, represented by Northwest Zonal chairman of the association, Bashir Tahir said this in Kano. He noted that the move was geared towards increasing the level of participation of Nigerians for the polls. “We urged all our members across Nigeria to immediately reduce the price of petroleum pump price from N145 to N140 as directed,” he added. “This is because of the political situation that hit the country after INEC suddenly announced the postponement of Presidential and National Assembly elections after Nigerians were fully prepared. “We are all aware how Nigerians travelled to different destinations across the country in order to exercise their civic duty; unfortunately, they heard the sad news of the postponement of the polls.